Fully refurbished with low maintenance cladding. 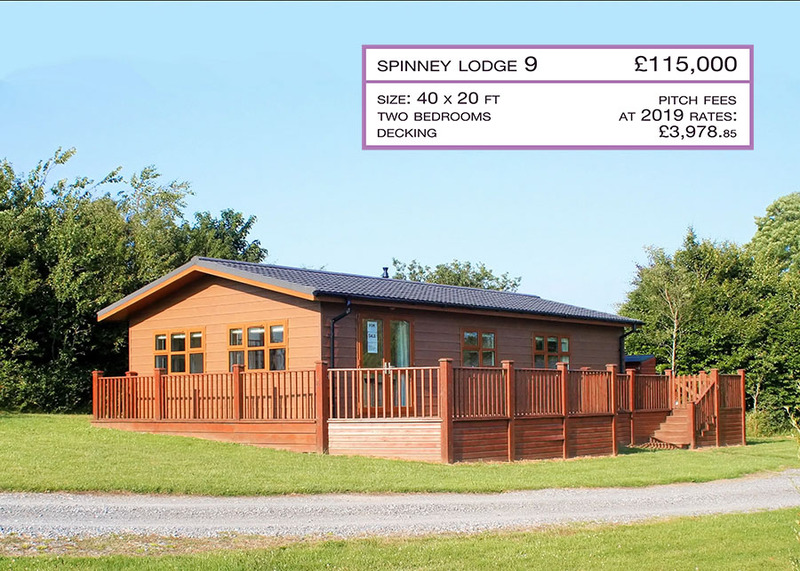 Although sold for holiday use only, our lodges provide the option of a full residential quality property that costs significantly less than a traditional second home. 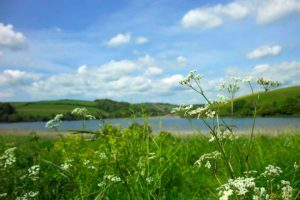 If you have not seen one of our lodge homes, we believe you will be amazed by the internal specification, the quality of the build and, of course, the views that you have from the property of the surrounding Devon countryside and Dartmoor. 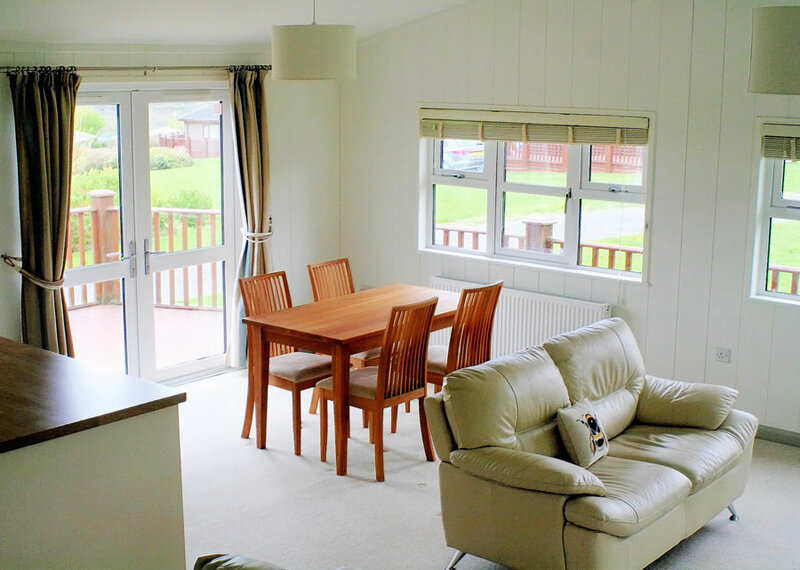 The lounge and dining area is the relaxing centre of your holiday lodge. It retains a warm feeling, and the open plan design provides plenty of light and space. 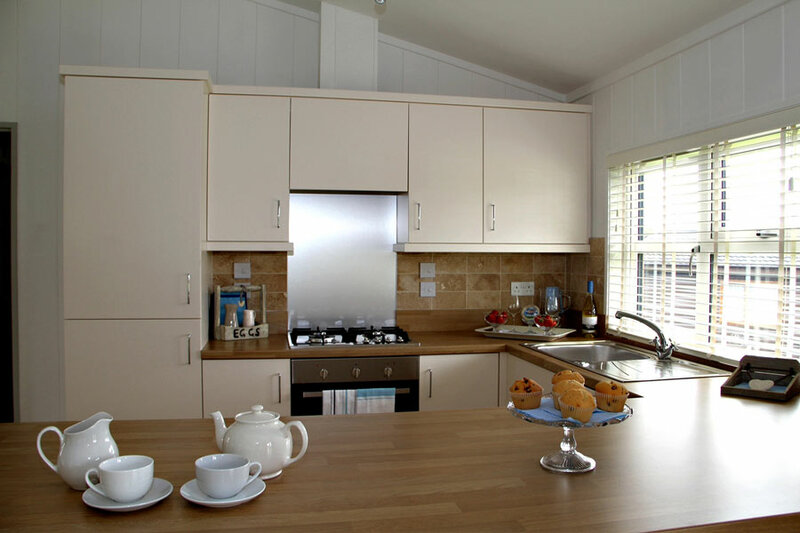 The kitchen features a full breakfast bar with stools and a range of built-in appliances. 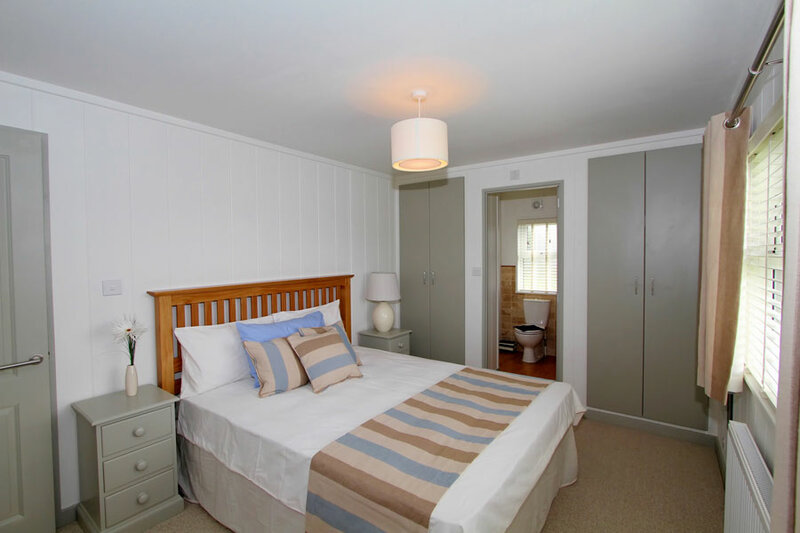 The master bedroom comes with a king size bed, bedside tables, and an extensive wardrobe. Its ensuite bathroom includes a large walk-in shower. 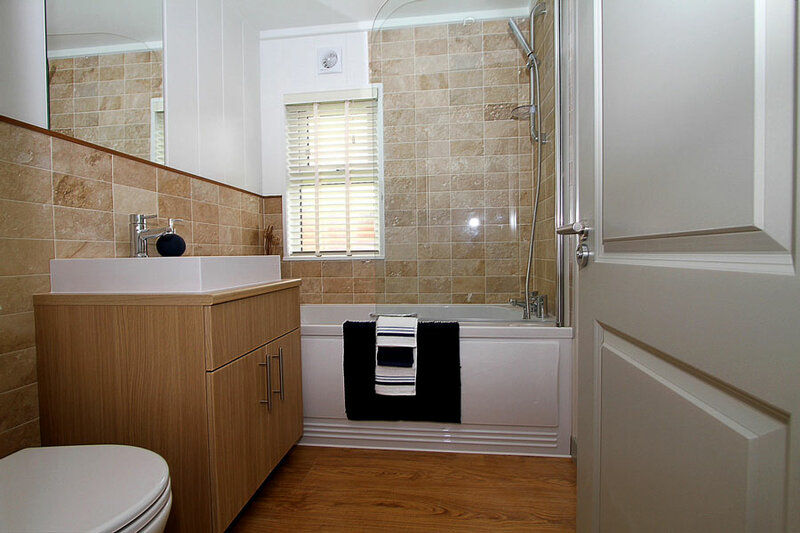 The main bathroom is in the same style as the en suite and has a full-length bath and shower. 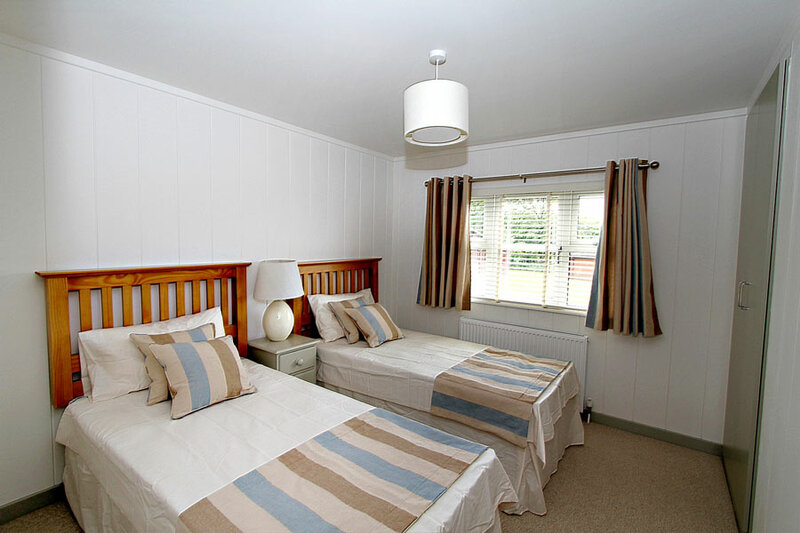 The second bedroom is well sized and includes twin beds, bedside table and wardrobe. 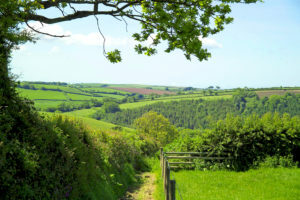 Our fully featured superfast broadband is ‘probably the best holiday park broadband in the country’. Each lodge gets its own IP address, and by having our own uncontended line, we ensure that we receive the whole100MB supply for fast connections on your phones, tablets and computers. As part of our desire to help look after your holiday lodge when you are not there, we install individual security systems which are forwarded to our office and phones. If we see any problems, we give you a call so that we can agree on a course of action. 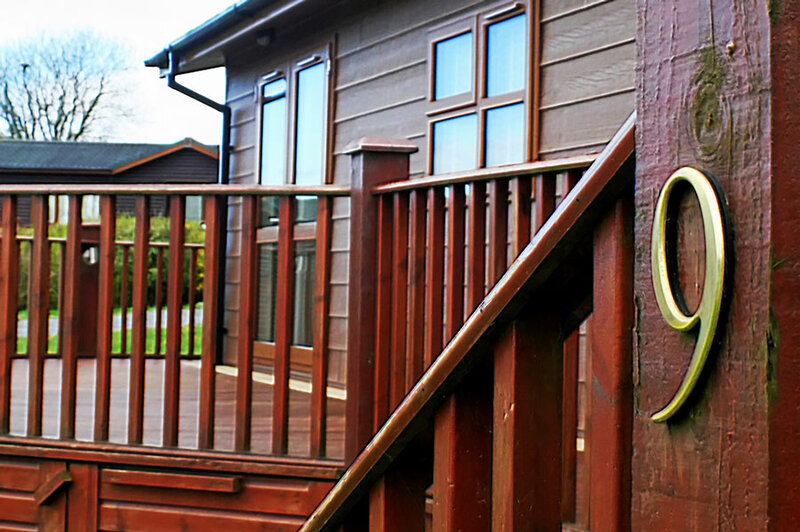 Last, but not least, as a pre-owned lodge we take the opportunity to refurbish the exterior with low maintenance materials that will enhance the quality of the lodge and reduce your costs and time to maintain it. If you have further information requests about this property, please give us a call on 01364 73273 or e-mail us at jill@weblandfarm.co.uk or via the website contact form. 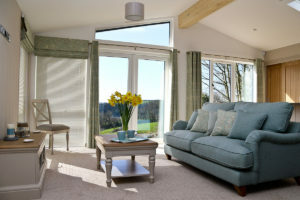 Alternatively, if you would like to come down and see the lodge for yourself, please contact us to let us know when you want to visit so that we can be available to show you around the lodge and the park.